Muriel Beckett. Weaver - Rugs - 3) Samples. 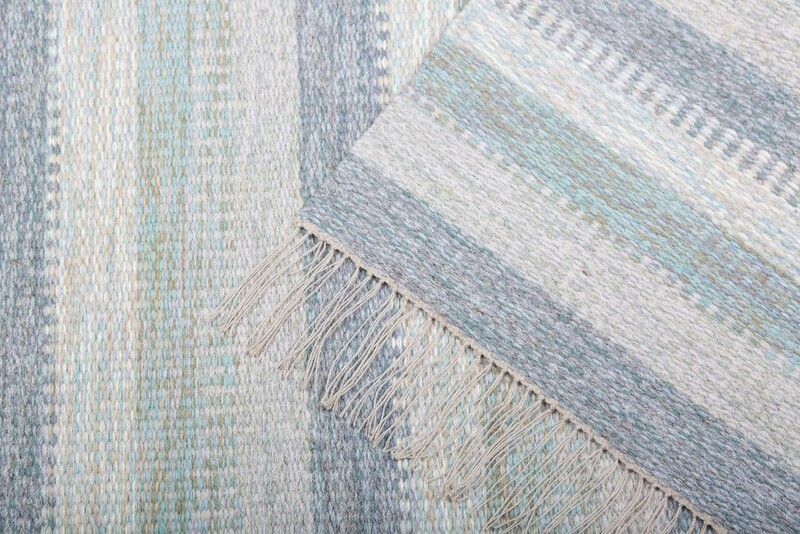 Rusts and blues - mixed colourways and weaves. i3) Samples. 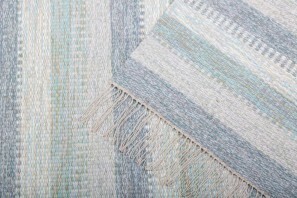 Rusts and blues - mixed colourways and weaves.